Are you aware that you can use iPhone as webcam to stream live videos on iPhone? Apps like Skype can come with a cost, and the iSight camera sometime doesn’t offer good quality and at other times the other person can’t be seen. 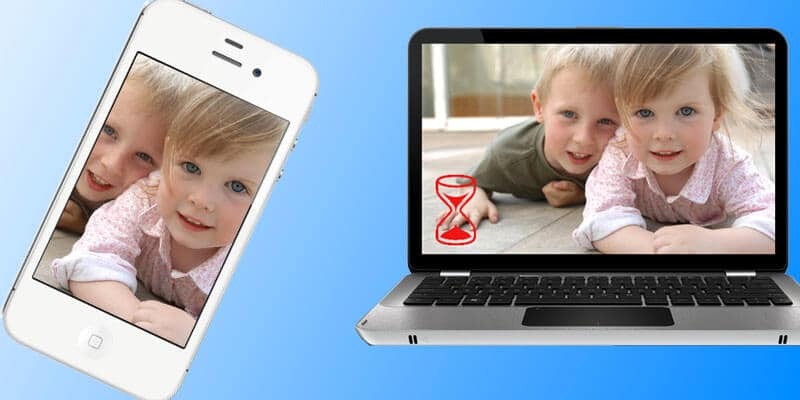 To use iPhone as webcam, you can take advantage of apps that convert your iPhone into a web camera for all video chat programs. To use iPhone as webcam, this is one of the rare professional apps that do it correctly. Best quality latency, modes and video quality is provided. It’s worth the price, which is $4.99. This app lets you stream multiple live videos. Playing back and recording motion events is also possible. Users receive notifications when the app detects something. It has amazing quality camera. Price is $4.99. This is a rare free app to use iPhone as webcam. The performance is neat rather than top-notch. The HD version of the app can be used if you want better features. Free to use. This app will give you a continuous feed on your PC from any place. Live air video streaming is supported from official source, but users can stream videos over 3G too. Both Mac and Windows is supported. Price is $7.99, but future updates are free. This app features a built-in manual that makes using the app a breeze. There’s also YouBlue effect that swaps blue and red colors. Some lag is there, though. Price is $1.99. This app gives you the option to select modes (landscape and portrait) so that video alignment is good. -0.5s is the lag/latency, so it’s a good app to download. Price is $4.99. This app enables you to capture videos through WiFi on your iPhone. It’s compatible with MJPEG streaming with third-party apps. Users can increase contrast, saturation and brightness to ensure the recording comes out smooth. Price is $1.99. 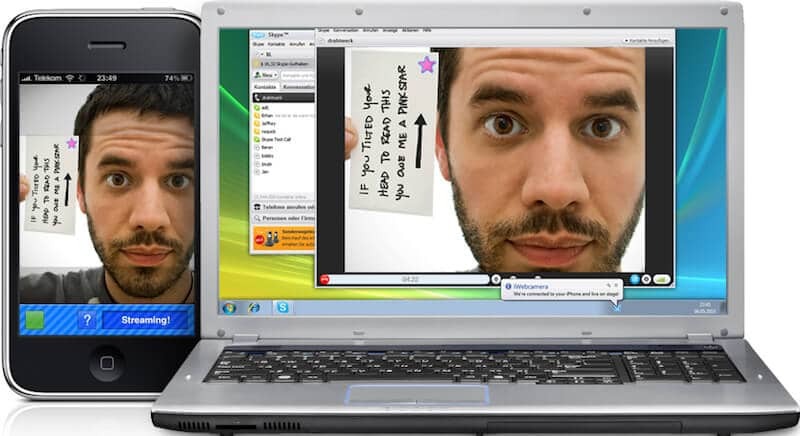 These apps work well to make you use iPhone as webcam. Next articleIf Lighting Cable Is Hot, Will It Damage your iPhone?